Nearly two days after 84 people were killed and more than 200 were injured when a truck plowed into a crowd celebrating Bastille Day in the French Rivera city of Nice, a terrorist organization has claimed the driver as one of their own. The Islamic State claimed responsibility for the attack in Nice, declaring the driver of the truck as one of their "soldiers" in a statement released on Saturday. "The person who carried out the operation in Nice, France, to run down people was one of the soldiers of Islamic State," a statement released Saturday by Islamic State supporting Amaq news agency said, according to the Guardian. "He carried out the operation in response to calls to target nationals of states that are part of the coalition fighting Islamic State." The attacker was not identified by name in the statement. French officials, who identified the driver behind Thursday's attack as 31-year-old Mohamed Lahouaiej-Bouhlel, have not yet confirmed the claim. Bouhlel was "totally unknown to intelligence services... and was never flagged for signs of radicalisation," François Molins, the French prosecutor driving the investigation into Thursday's attack, said Friday. According to investigators, Tunisian-born Bouhlel had a residency permit to live in Nice. French Interior Minister Bernard Cazeneuve reiterated officials' earlier statements regarding Bouhlel being unknown to authorities as a possible member or sympathizer of the Islamic State, telling reporters Saturday that "it seems that the attacker got radicalized very rapidly" if he was indeed a member of the terrorist organization. Cazeneuve said the Islamic State's claim represented how extremely difficult the global fight against terrorism is. "We are now facing individuals who are responding positively to the messages issued by the Islamic State without having had any special training and without having access to weapons that allow them to commit mass murder," Cazeneuve said. The family of the driver responsible for the deadly attack in Nice have claimed their son had "nothing to do with religion" and was believed to have suffered from mental health issues for quite some time, the Telegraph reported. Five people, including the ex-wife of the man driving the truck, were detained by French authorities for questioning Saturday. Authorities have not released the identities of the other four people taken into police custody. Bouhlel was shot and killed by police Thursday while driving through a crowd of Bastille Day revelers gathered on Nice's famed Promenade des Anglais. Should the Islamic State's claim turn out to be true, Thursday's deadly attack in Nice would be the third major terrorist attack seen in France in 18 months. 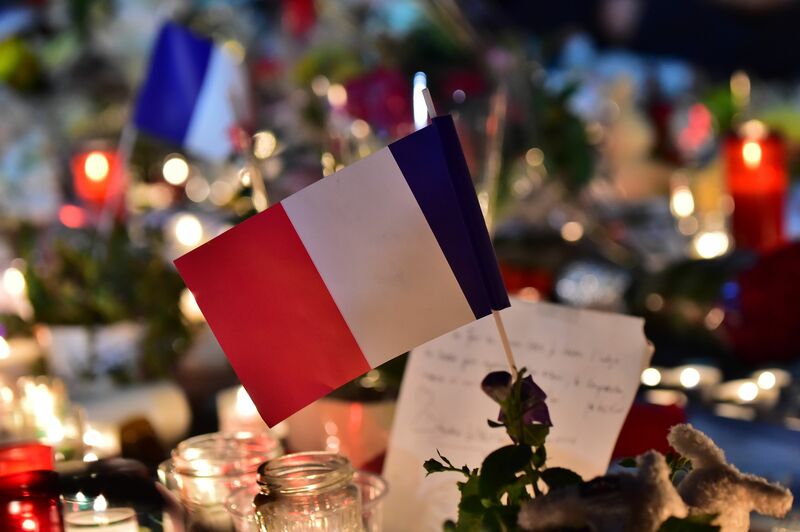 As the nation begins three days of national mourning, many are bracing for the death toll in Thursday's attack to rise as 80 of the 202 people injured in the attack remain in critical condition.